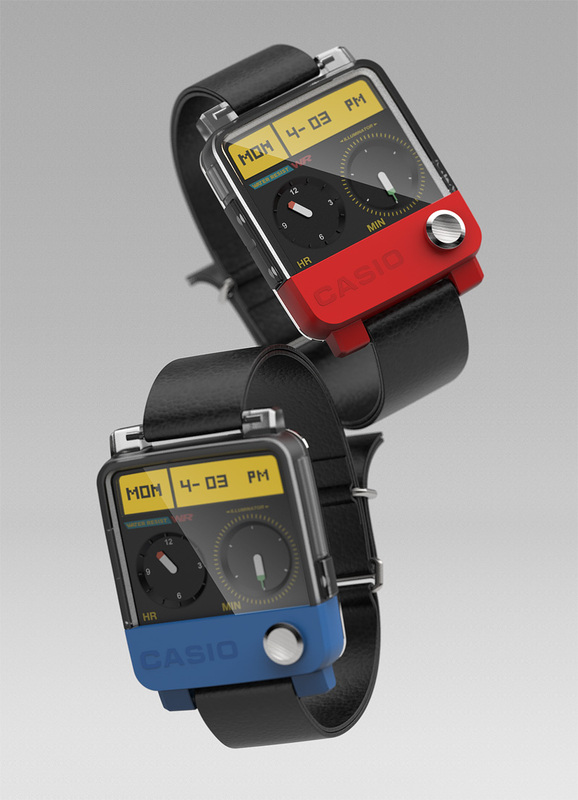 Originating from Japan as an electronics company, Casio took the title of “smart watch” in the late 1950’s. 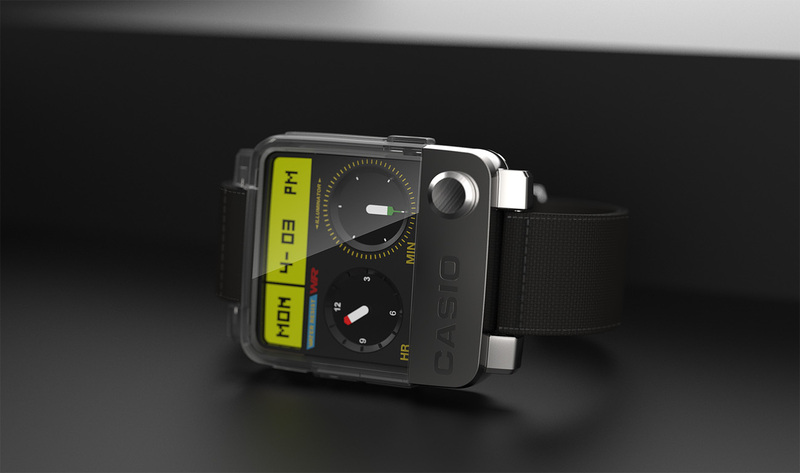 Casio smart watches were performed as products for better living. 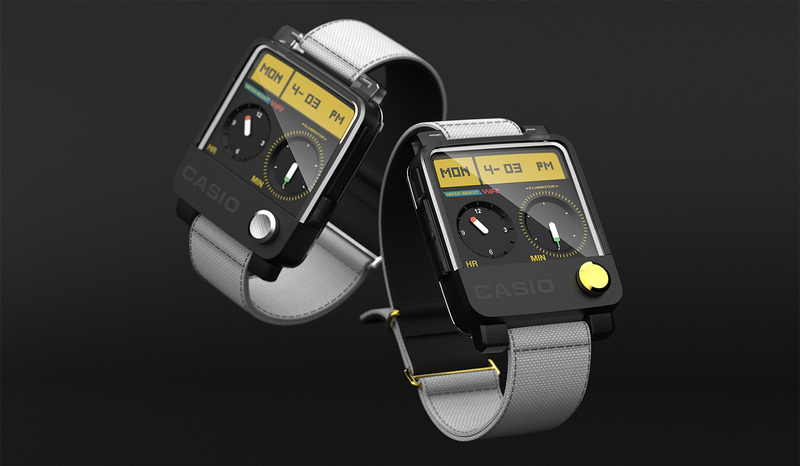 Casio released lines with calculators, heat sensors, cameras, mp3 players, and even remotes to control your TV or VHS. 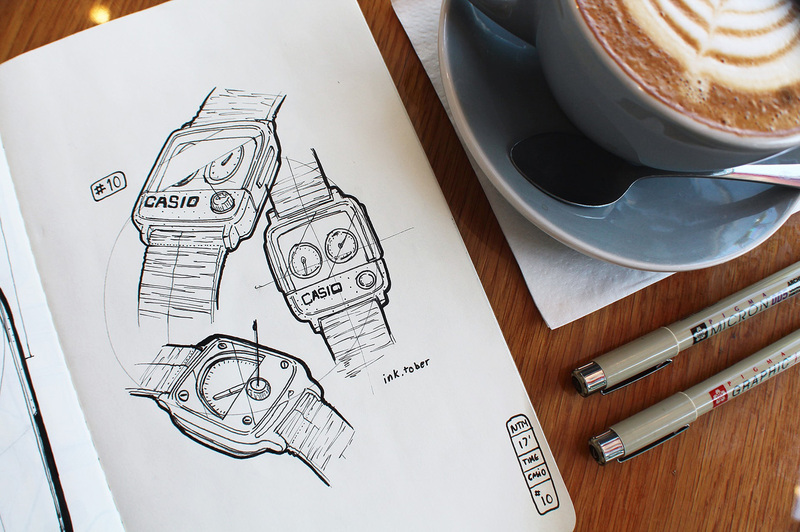 Till this day Casio and G-Shock hold the longest lasting and most durable watches in their target market. 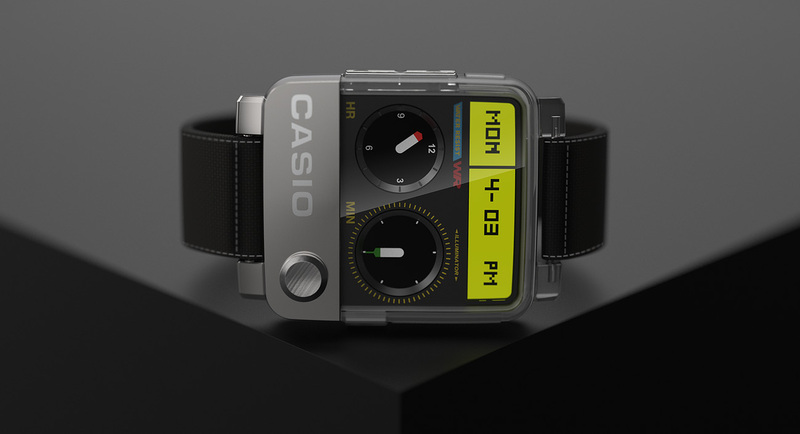 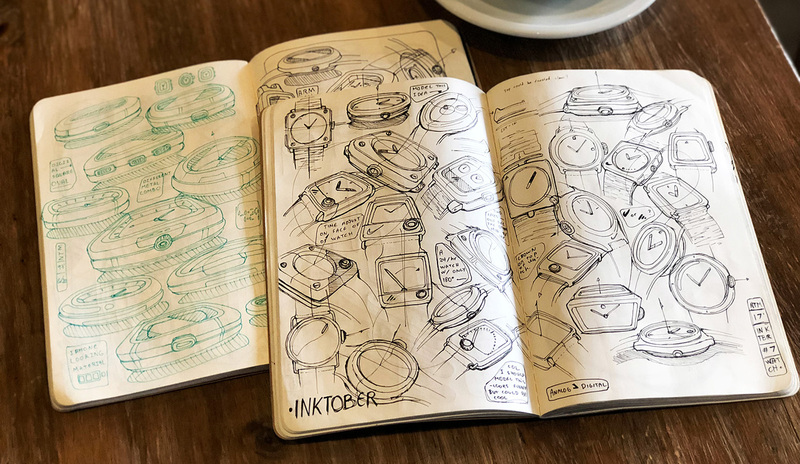 Paying tribute to this legacy, Tyson Mai‘s Casio concept combines familiar elements from over the years. 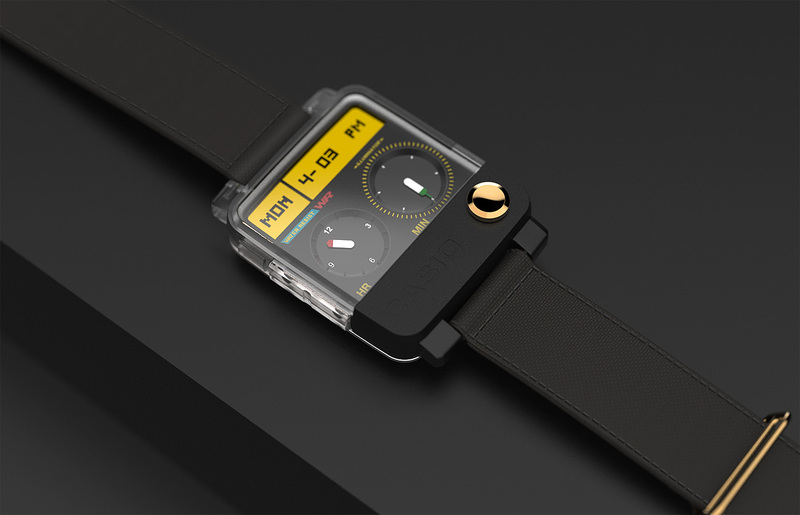 It doesn’t appear to have any of the smart features mentioned, rather, it’s a fashion throwback that’s purely aesthetic in purpose. 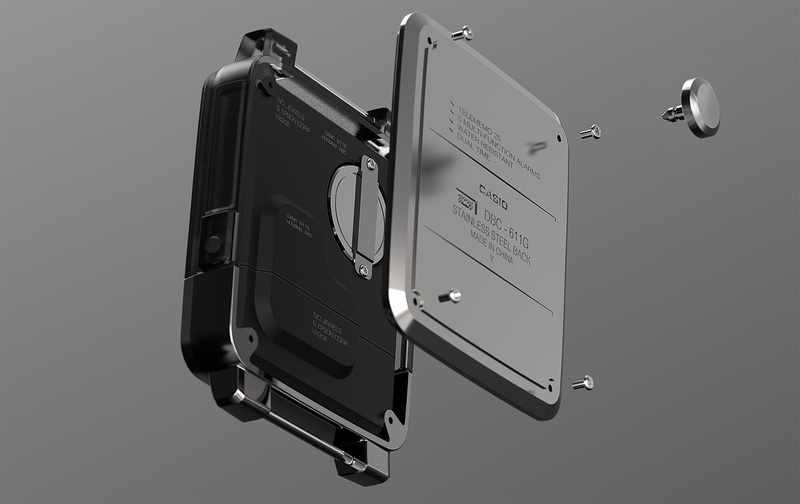 While it looks quite cousinly, one new feature is a removable face dial that doubles as a Philips screwdriver for removing the back plate when it’s time to switch out the battery. 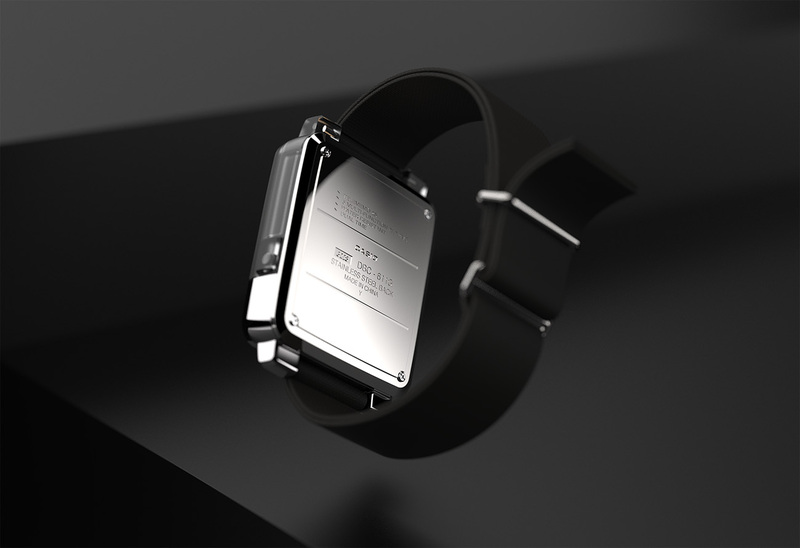 And don’t forget to check other men’s black watches.